The Binay Tamang-Anit Thapa led faction of the Gorkha Janmukti Morcha (GJM) will hold its first ever public meeting at 11 am in Darjeeling today after the two leaders were expelled from the GJM by party chief Bimal Gurung in September. 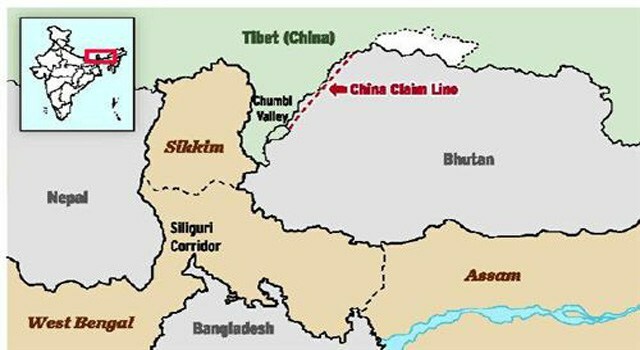 It will also be the first ever meeting after the state government had set up a Board of Administrators for the Hills, with Tamang as its chairman. 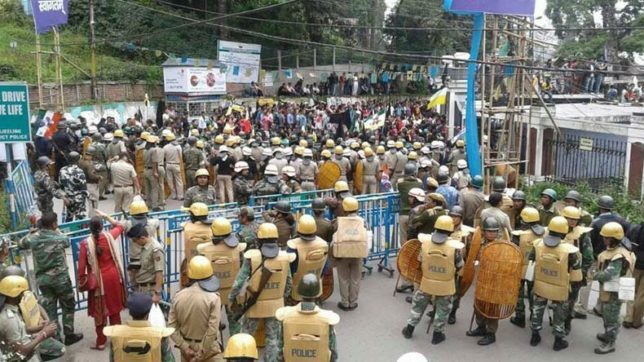 While the faction had held several smaller meetings in Kurseong (Thapa’s stronghold) and in Kalimpong, the Sunday’s meeting is likely to determine whether it has actually gained traction in the Hills following the over three-month-long indefinite bandh for a separate state of Gorkhaland. Darjeeling has always been a stronghold of Gurung and his own constituency, Tukvar, falls in the district. Thapa, one of the main speakers at Sunday’s meeting, admitted that the rally is being held to determine how much strength their faction has gained. “We will of course talk about our plans, our (future) road map, what development projects we have in mind for the Hills, how they will be implemented and how we plan to take the cause of Gorkhaland forward. But, essentially the meeting is being held to see how much traction we have gained, and how much support we have managed to garner in Darjeeling,” he said. Thapa added that their faction has held numerous meetings in Kurseong, Kalimpong and other areas over the last few months. He said that according to their estimates, the faction expects at least 15,000 supporters on Sunday. “Of course Gorkhaland is still on the table. But not in the form of the agitation we have just gone through — with innumerable sufferings for the people and violence. People were completely fed up of the indefinite strike. Even if we call a similar strike now, we would lose support,” he said. Meanwhile, in anticipation of Sunday’s public meeting, Gurung on Friday released an audio message from an undisclosed location, asking the people of the Hills to not attend the rally. 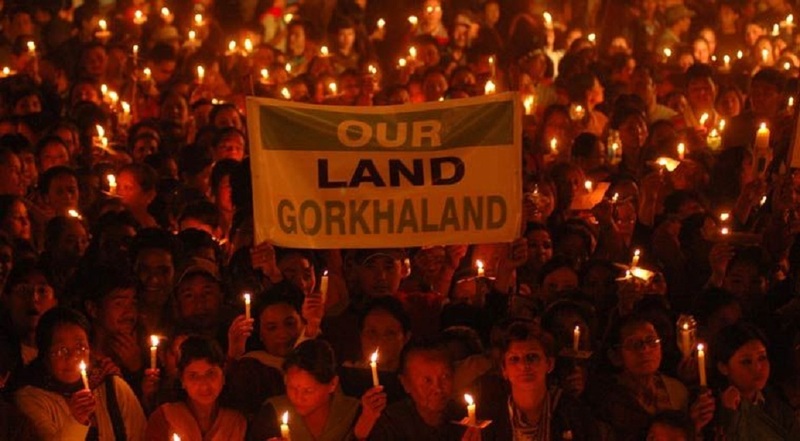 Announcing that November 19 will be observed as a ‘Black Day’ in Darjeeling, Gurung said that “it is a ploy” by the Mamata Banerjee-led government to show that Tamang is now the leader of the Hills and also to veer the agitation away from Gorkhaland. 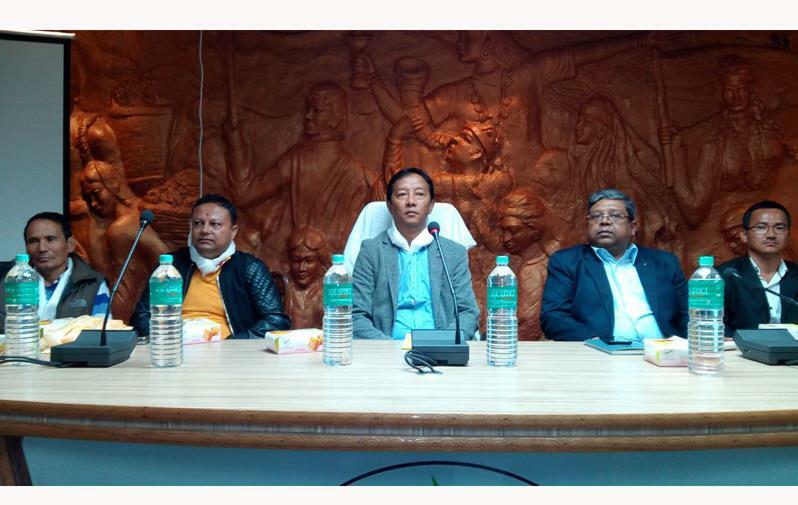 Be the first to comment on "Binay Tamang Faction to Hold Their First Public Meeting in Darjeeling Today – Bimal Opposes"